I raised a complaint 2 month back about network issue, but till know i haven’t received any solution from voda & Airtel team, not even a single person came for visit. I am just getting calls customer care just to say that “we r working on ur issue, will be resolved soon” when i am asking about period than they are asking me to connect on your customer care numbers and they disconnect the call. 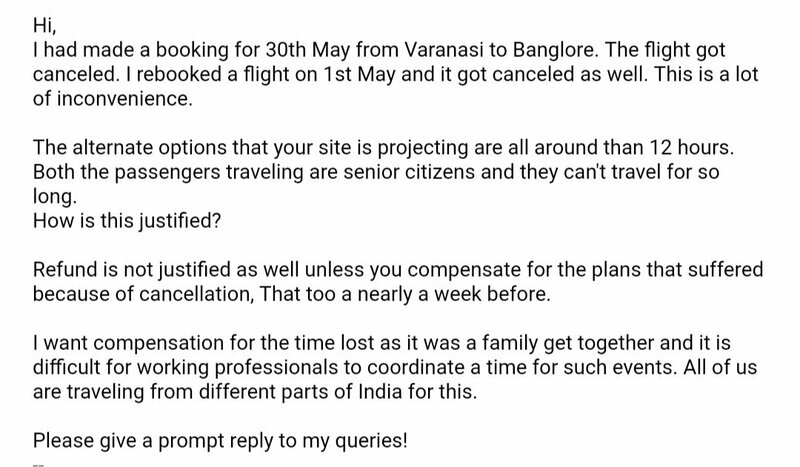 Trying a last luck if works by sending you this mail, if any one can help to solve my problem.